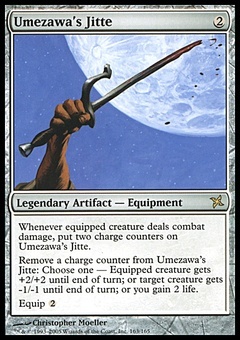 Call of the Conclave ($0.25) Price History from major stores - Friday Night Magic - MTGPrice.com Values for Ebay, Amazon and hobby stores! 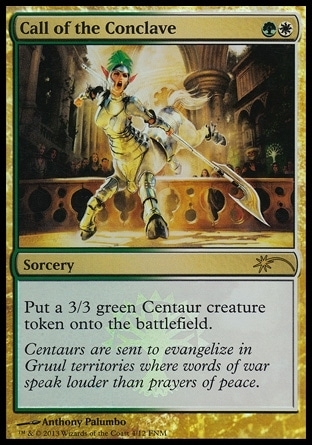 Card Text: Put a 3/3 green Centaur creature token onto the battlefield. 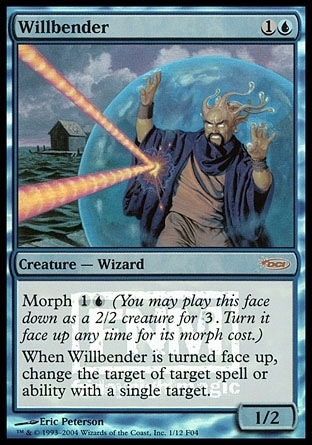 Flavor Text: Centaurs are sent to evangelize in Gruul territories where words of war speak louder than prayers of peace.